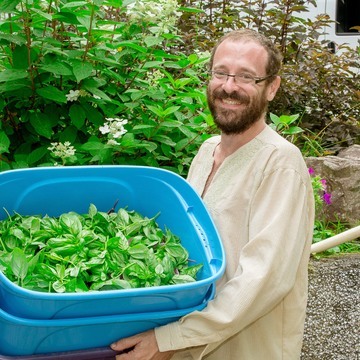 Etienne has been the gardener of the Art of Living since 2015. 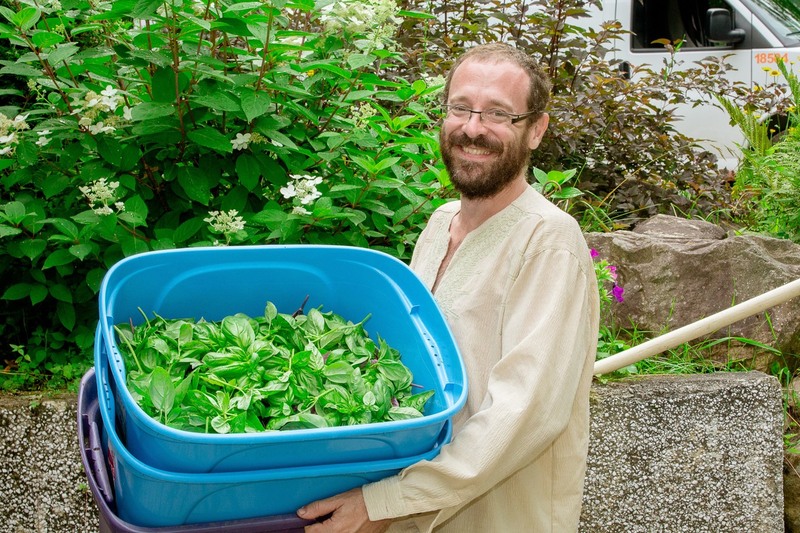 He welcomes and leads the volunteer teams with the same love and devotion he transmits to vegetables. His experience in psychoeducation has taught him the importance of listening, which he describes as the essential quality of the good gardener.